Great job on our roof and the cleanup was amazing. Very friendly fast and efficient!! My roof looks amazing and the ground was spotless when they left. Thank you Priority, I will recommend you to everyone!!!! What a great experience! Ryan is truly professional from the first contact to set up the estimate visit through to the post installation follow up. Every question was answered to my satisfaction. The installation was smooth and the workmanship excellent. The windows and patio door are such an improvement. They really make a difference in the comfort. 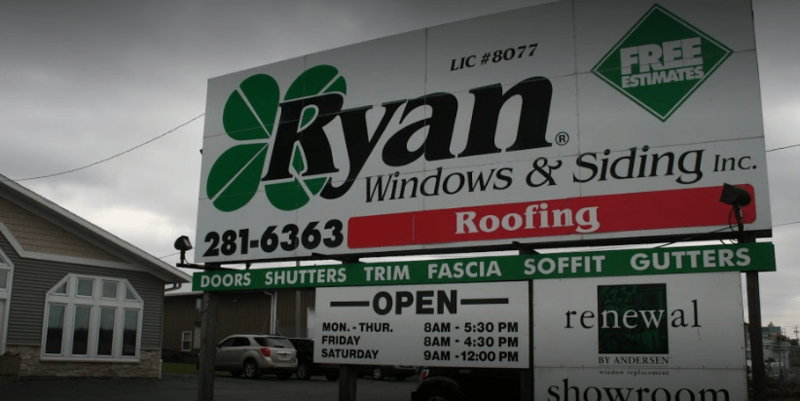 We are planning to replace our remaining windows before next winter with Ryan. Chad and All Craft were terrific. I had a small job that needed to be fixed in a timely fashion and they were more than happy to work with me. Chad came out within in an hour or two after my call to give me an estimate. He was extremely knowledgeable and took a lot of stress out of the situation. I would recommend them to anyone.